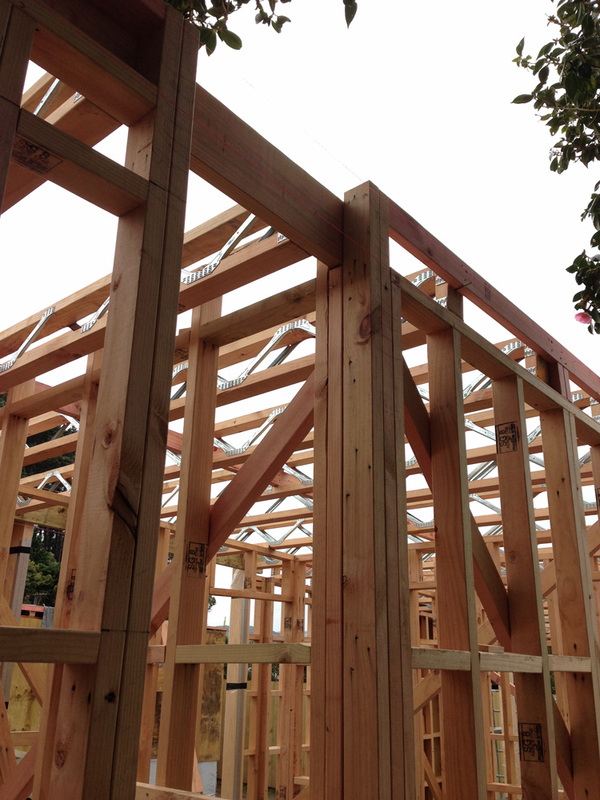 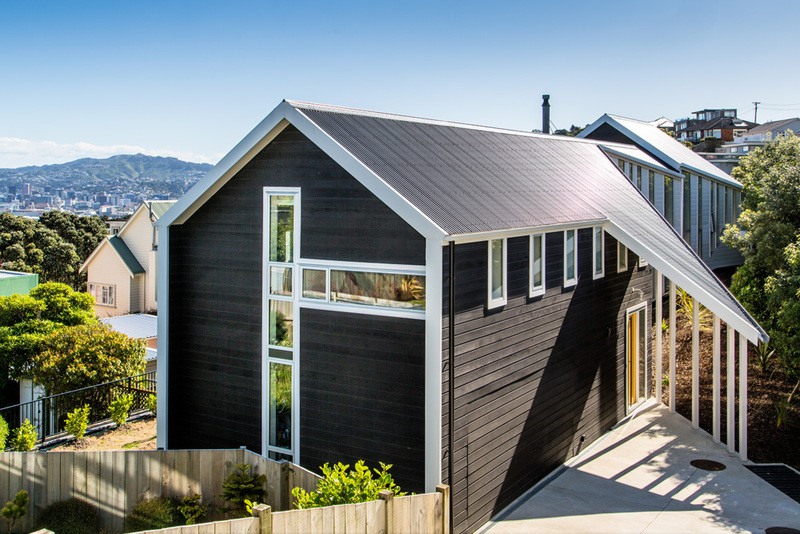 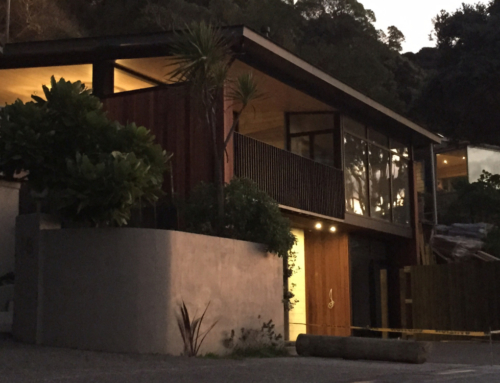 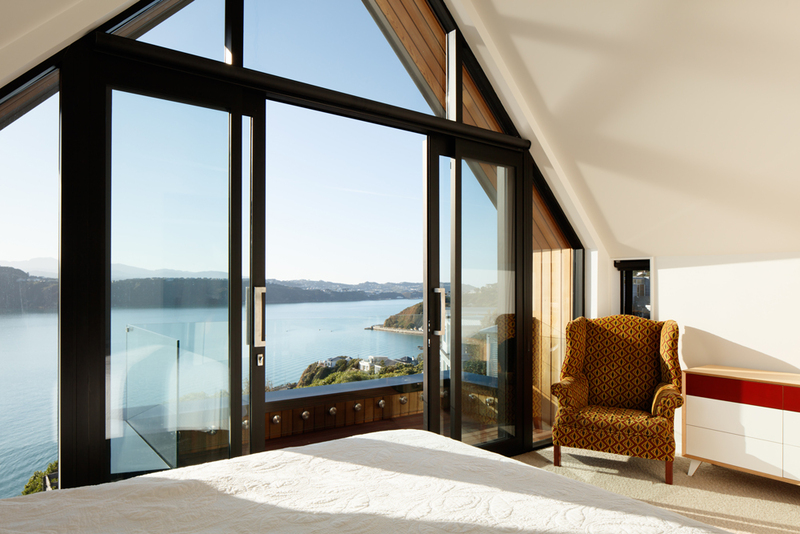 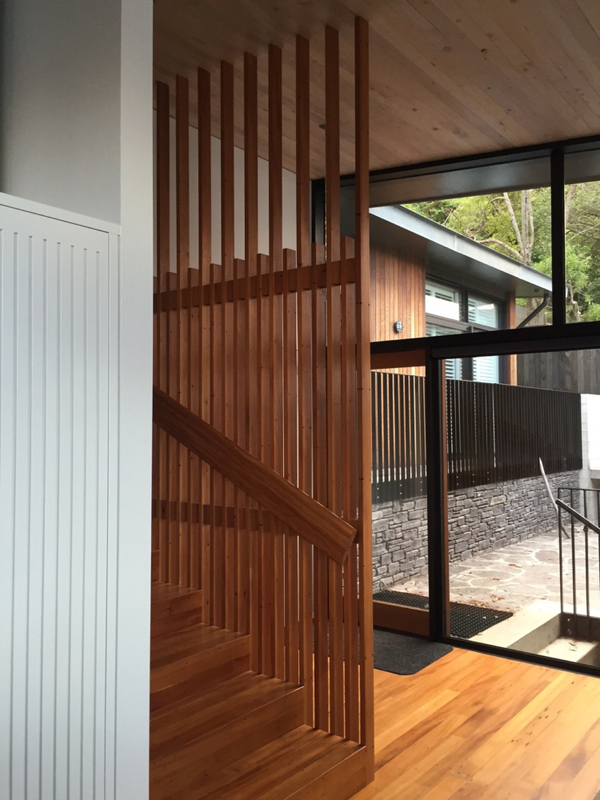 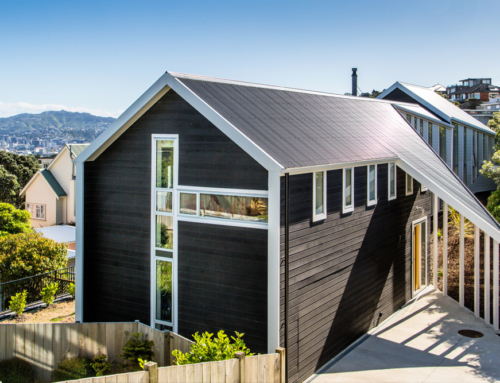 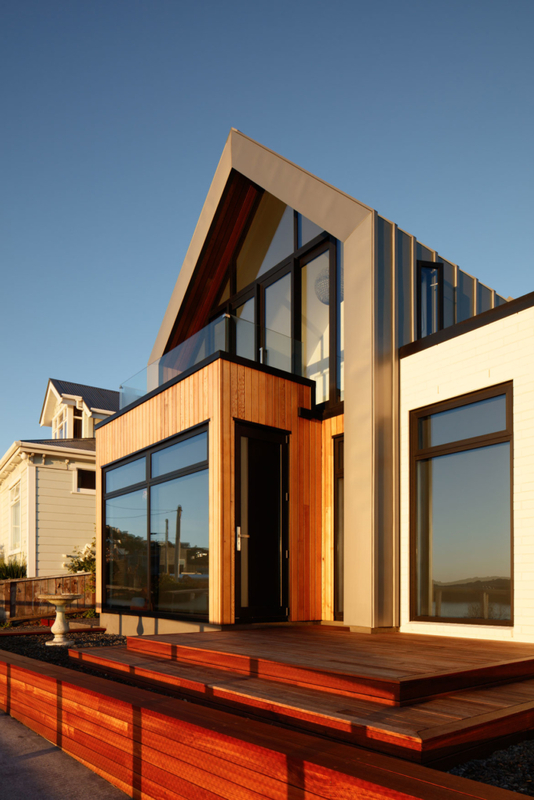 The residential house on Grafton Road, Roseneath is a high end architectural project that required technical engineering structural input. 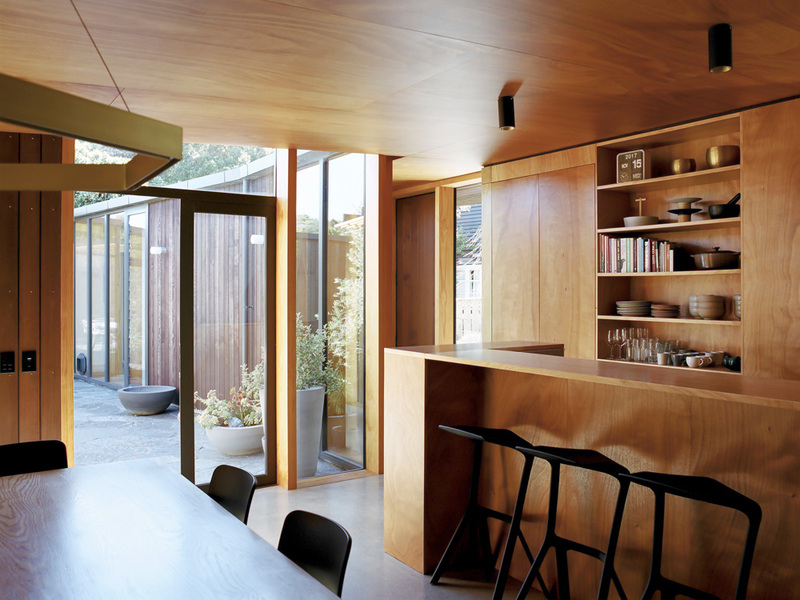 The house consists of the two-storey timber framed house founded on piles and a 4.5 metre deep excavation to form a large garage to the street front. 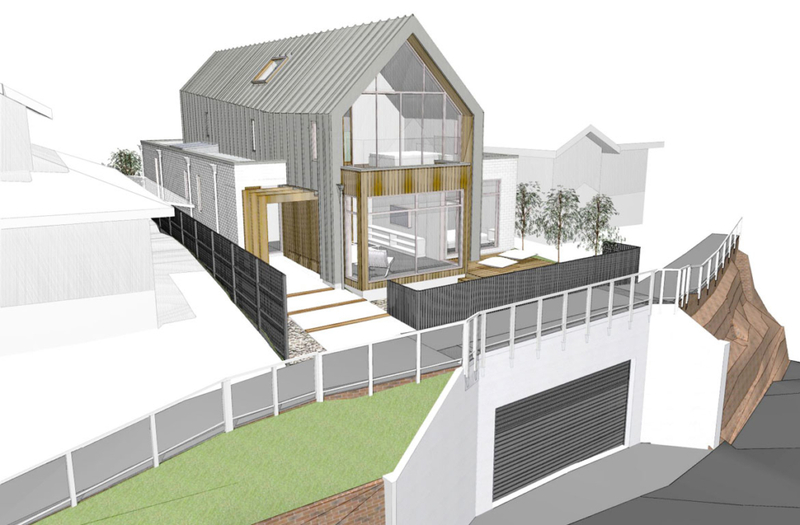 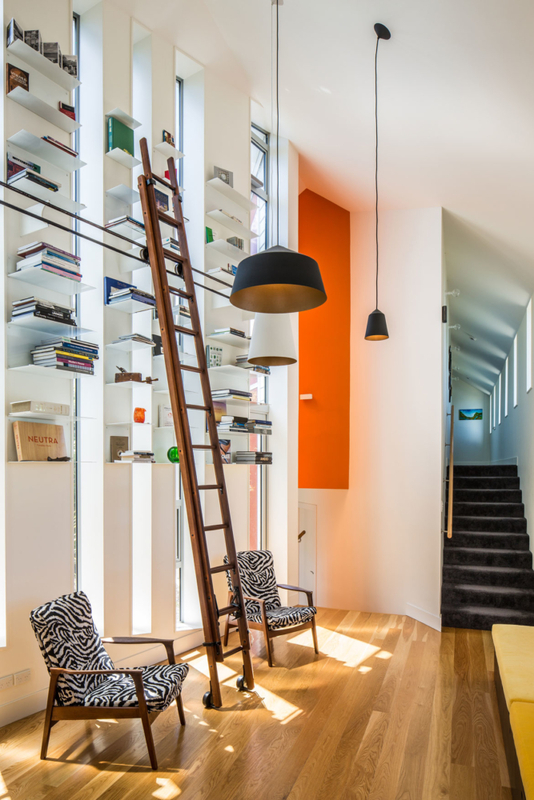 The garage depth and proximity to neighbouring properties made this project challenging in many aspects. 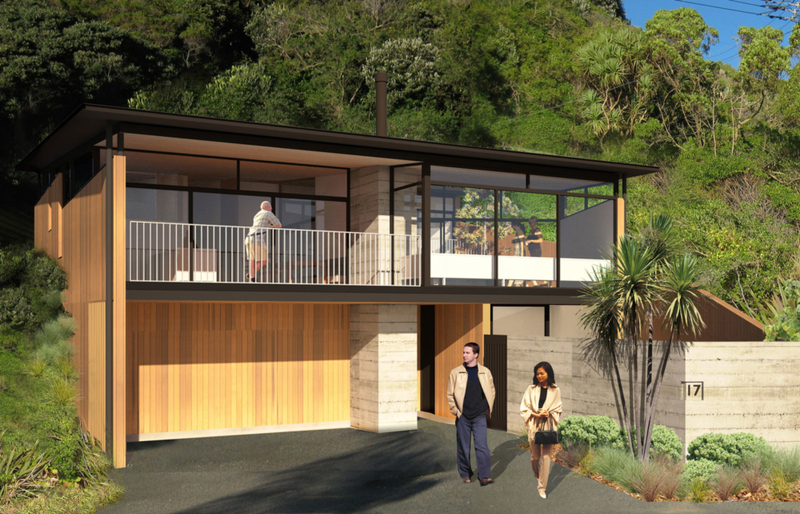 A piled and tanked perimeter solution was selected for the garage construction. 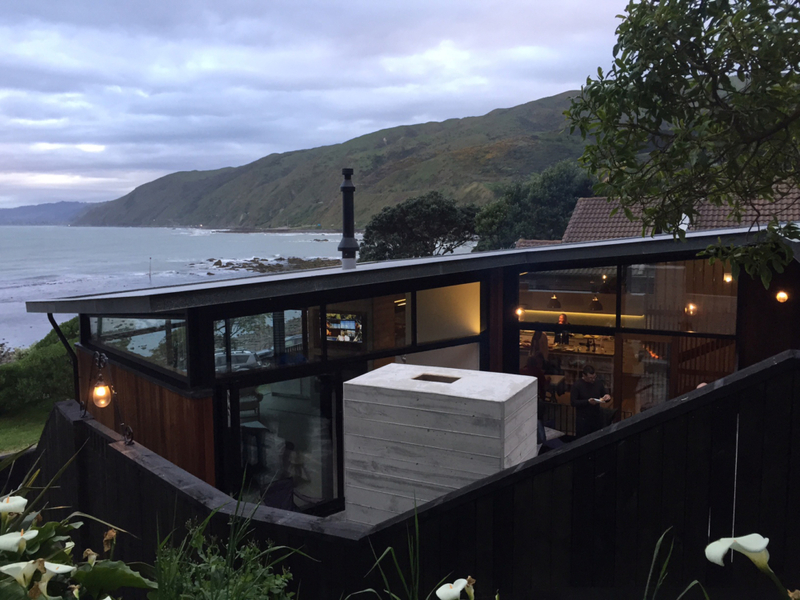 We ended up with an innovative solution for a residential property on relatively challenging terrain and conditions, which utilised commercial applications. We worked closely with the client to provide a solution that minimised disruption to the surrounding neighbours as well as providing a construction sequence that worked well for the contractors.